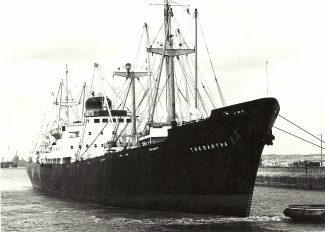 TREBATHA was built in 1962 for Hain-Norse. 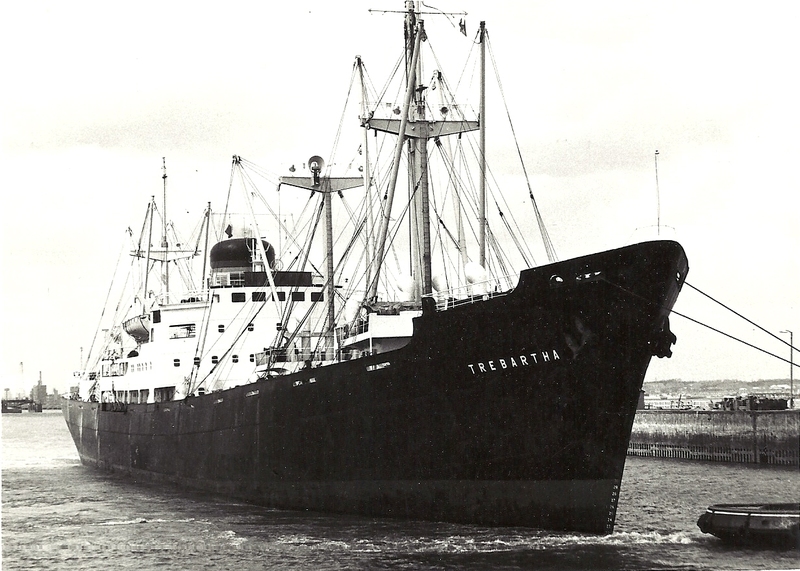 I believe this was her maiden voyage. 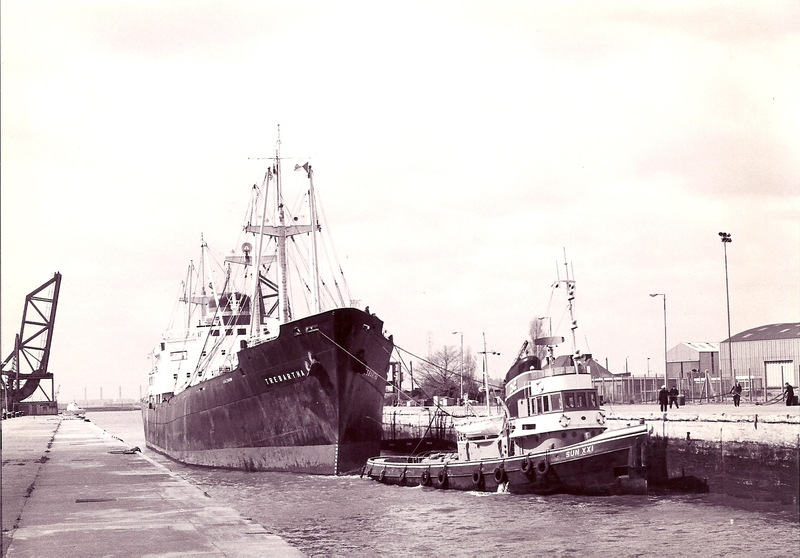 Hain ships were rare visitors to Tilbury.